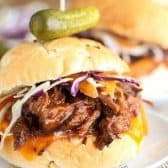 Slow Cooker BBQ Beef Sandwiches are a staple around here! 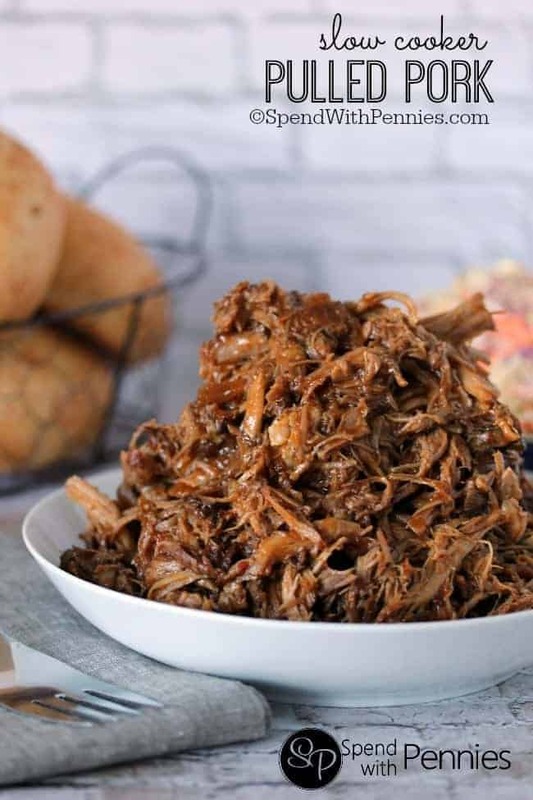 Beef is cooked in a flavorful homemade barbecue sauce in the crock pot all day. 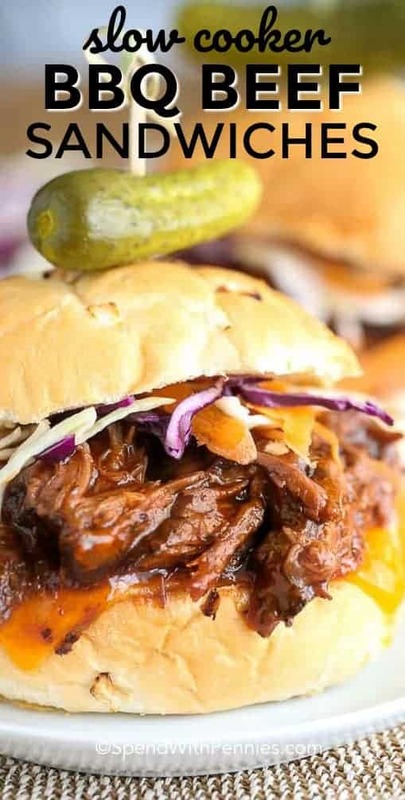 Once fork tender, the beef is shredded and piled high on crusty rolls with a coleslaw mix & cheddar cheese. I don’t add any sauce to my coleslaw mix but you can certainly use your favorite Classic Coleslaw as a topper. 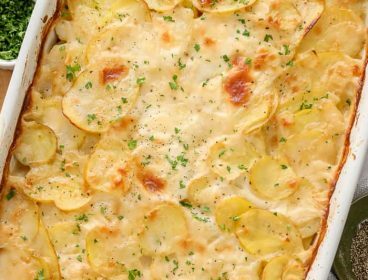 This is the perfect meal to serve to a crowd because once cooked it can be kept on warm in the slow cooker so it’s ready when you are! 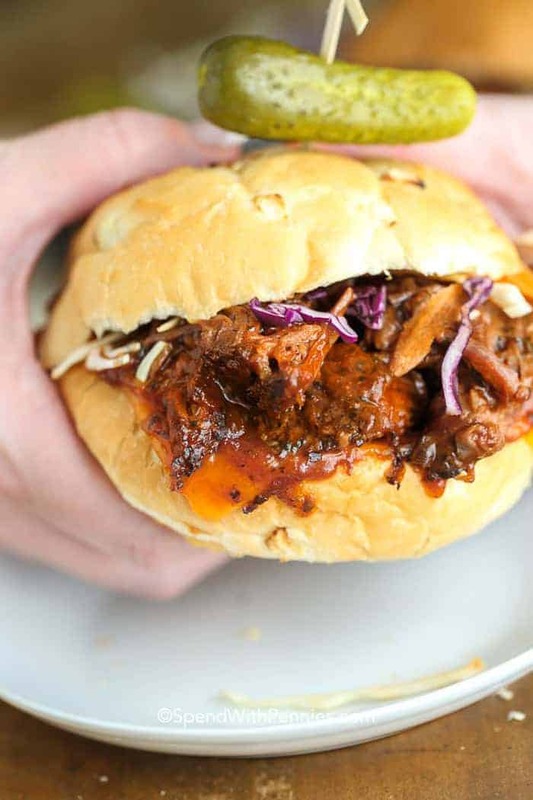 Not only are these Slow Cooker BBQ Beef Sandwiches a crowd pleaser they’re really easy to make! The great thing cooking meat in a slow cooker is that the less expensive cuts of meat tenderize the best and don’t dry out (which is why pulled pork is always so good in the slow cooker)! 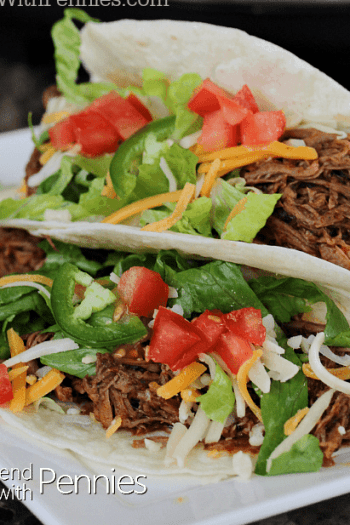 The low and slow cooking method gives you beef so tender you can easily shared it with a fork. 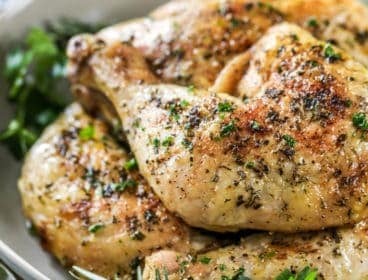 If you check your meat and it isn’t yet tender, it likely needs more time. 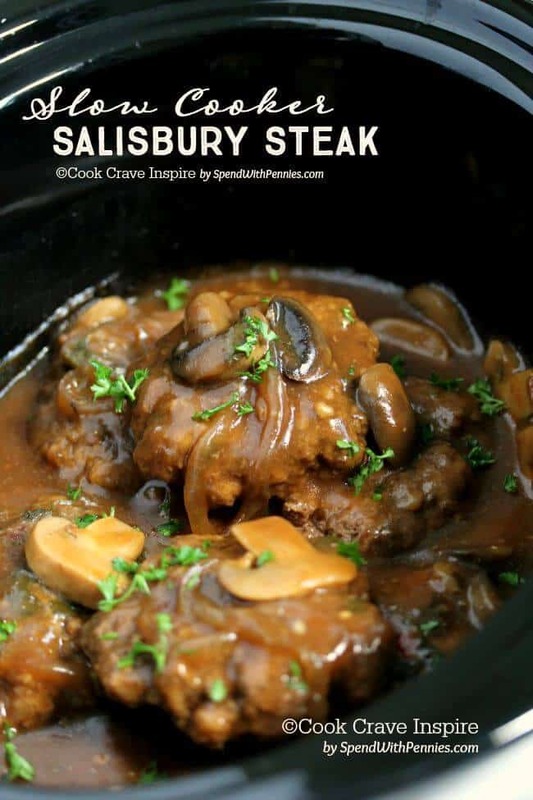 I try not to open the slow cooker while it’s on all day to keep the heat in but shortly before serving I always check the beef to make sure it’s on track. 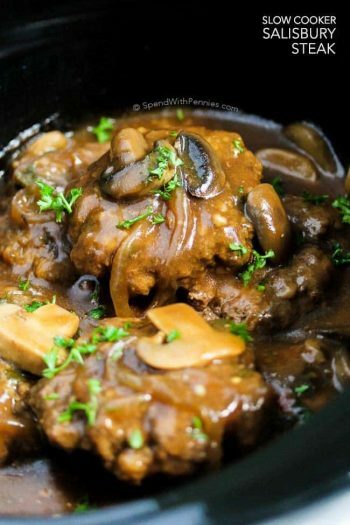 Keep in mind that you will want your slow cooker about 1/2 to 3/4 full. 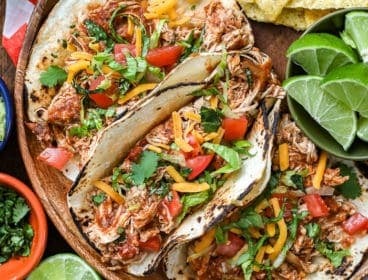 This was cooked in a 4qt slow cooker, I used to cook in a much larger slow cooker but have found that I get the best results keeping the slow cooker just over 1/2 full. 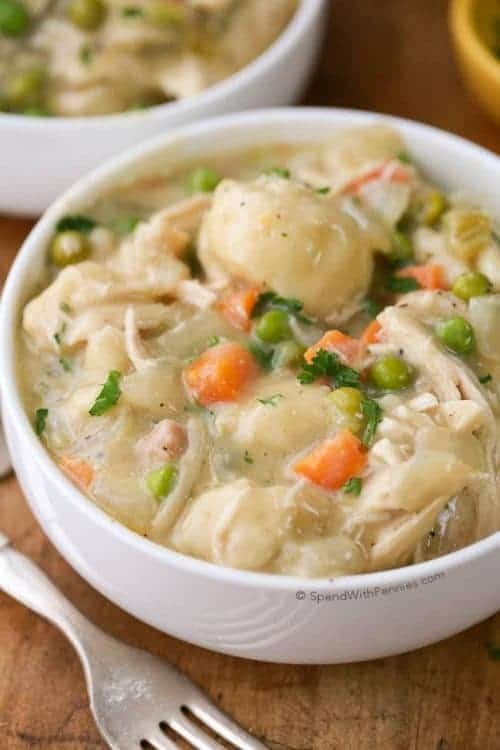 (Find lots of great slow cooker tips here). 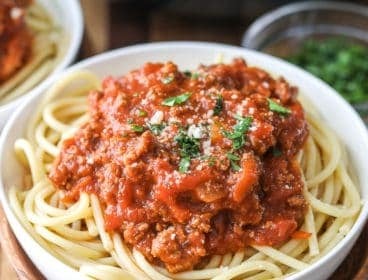 This recipe uses chili sauce which is not spicy… it’s a delicious sauce similar to a flavorful zesty ketchup (and can usually be found in the same area as the ketchup at the store). 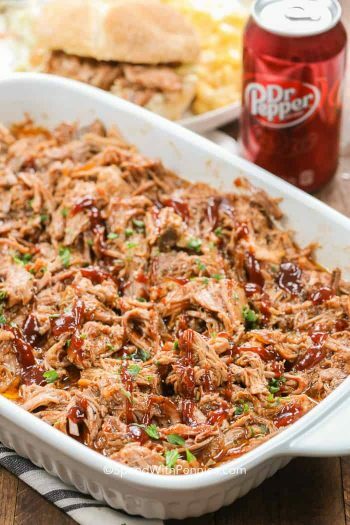 I use it to top meatloaf (mixed 50/50 with ketchup) and I add it 50/50 to store bought barbecue sauce for the BEST ever bbq sauce perfect for ribs and chicken. 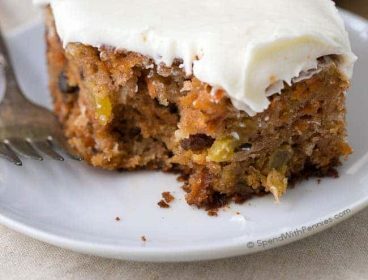 It makes it a little bit less sweet and zesty plus it’s full of flavor! 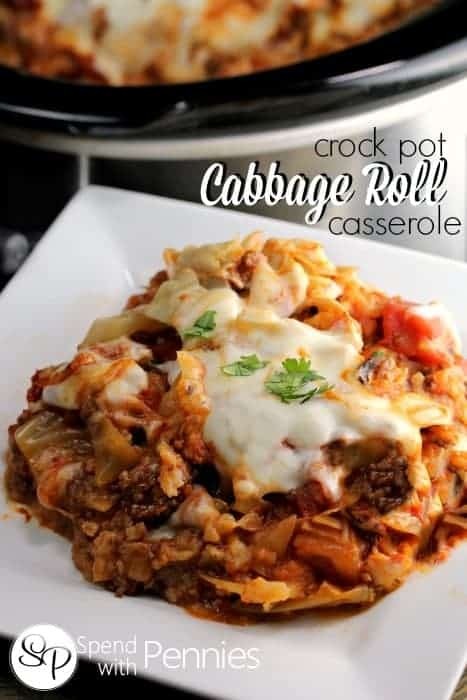 Combine all ingredients except rolls & slaw in the slow cooker. 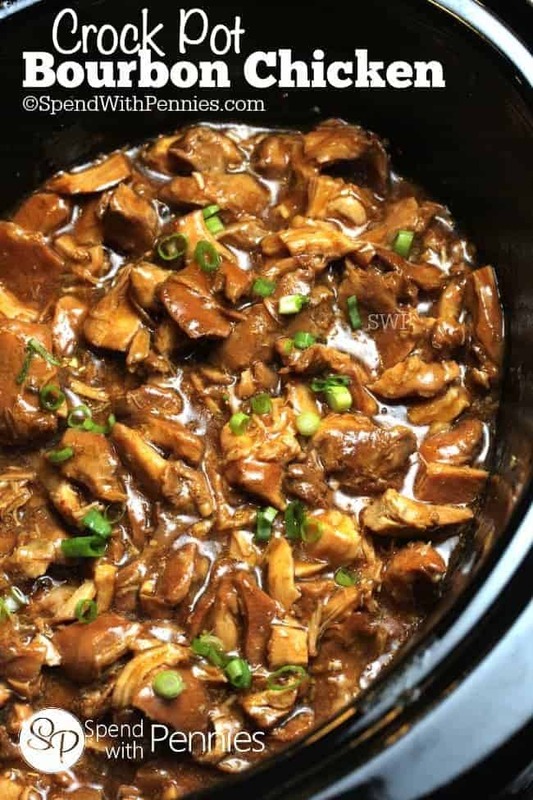 Cook on low for 8-10 hours or until meat is fork tender. 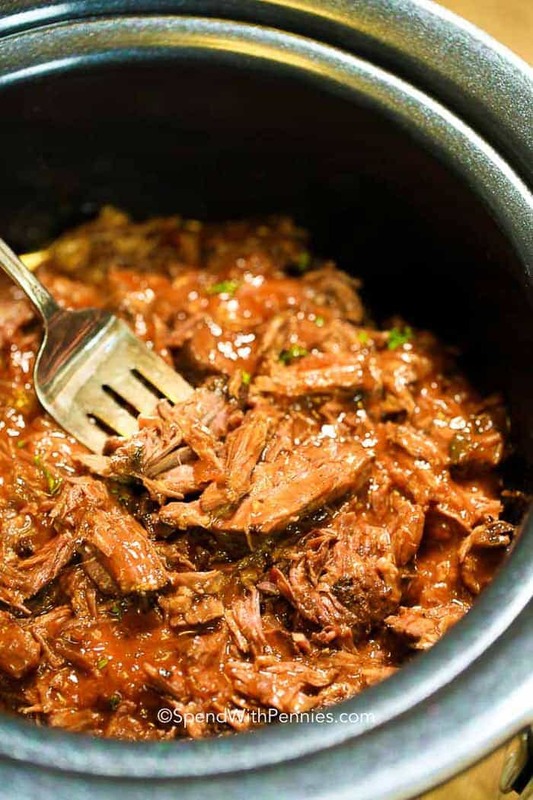 Remove beef from the slow cooker and shred with a fork. 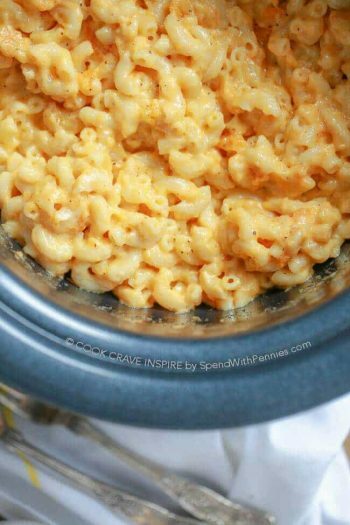 Skim any fat off of the liquid and add beef back into the sauce. 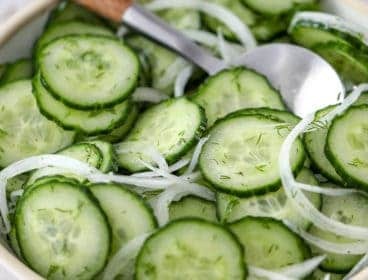 Cook an additional 20-30 minutes. 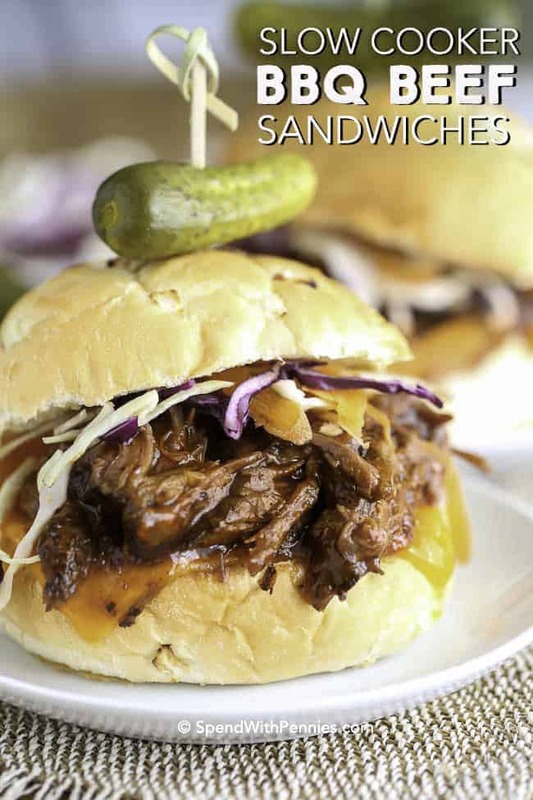 Serve on rolls with slaw. 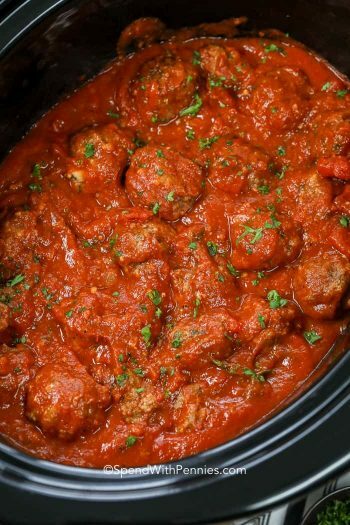 Note: Once you add beef back into the sauce, this can be kept on warm in the slow cooker.